This is a great deal for those who require clean, quality extractions. As a patient I find it perfect for all my needs. 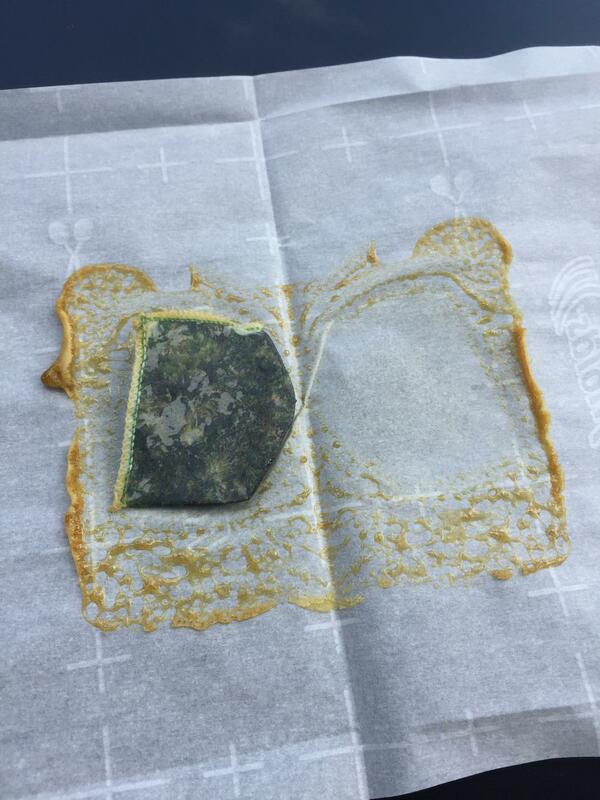 It presses wonderful Rosin. The size of the unit & plates are just right. Other units are too small for the steep price...basically a flat iron on a jack for $400-$500. Or are just way more than one needs for home use. I also prefer to hand-crank so I can control the press velocity & pressure based on the amount of material I’m using. 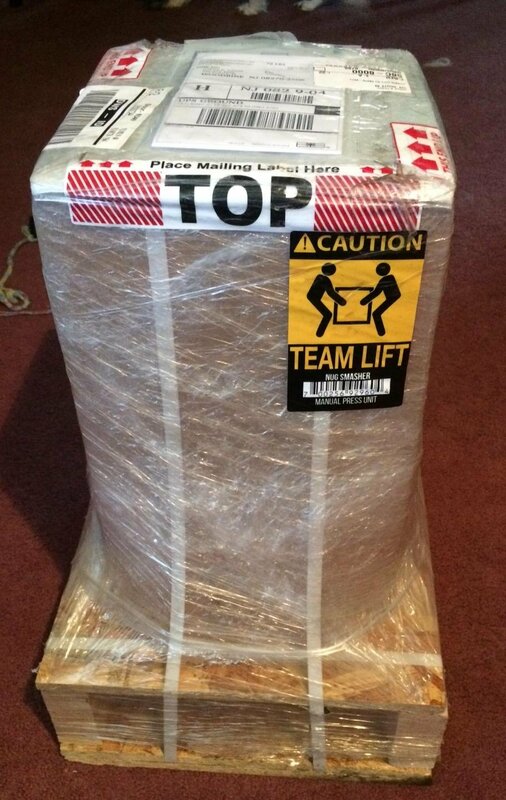 It was packed & shipped like a priceless artifact. Plug and play! There are a lot of companies trying to sell presses but this one stands out as one of the best all-around products. This press is definitely worth the money. It's a high quality press, very easy to learn how to work it. Also has a lifetime warranty. 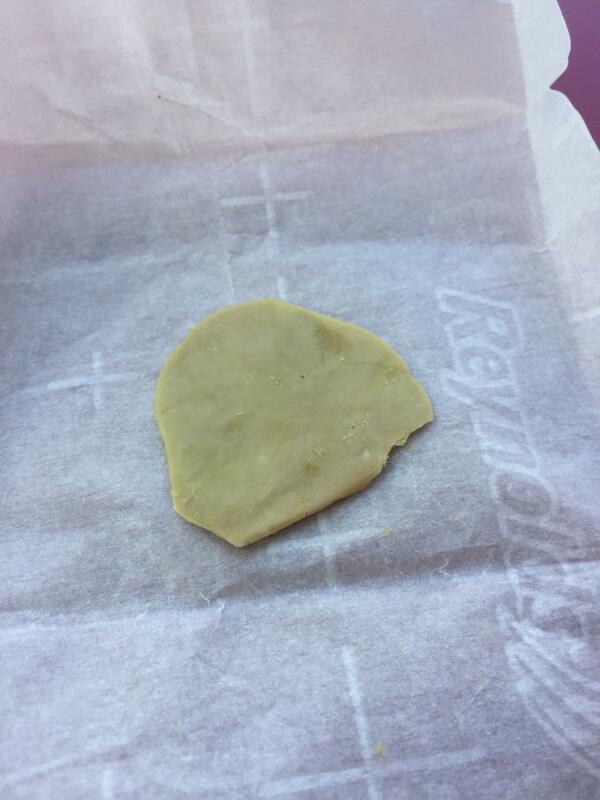 It produces awesome rosin from fresh flower. 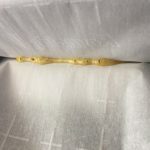 Best temperatures for pressing flower in my opinion are between 190-220 degrees Fahrenheit for about 90-120 seconds at full pressure. 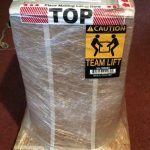 Great customer service and the press works amazing!... That couldn't be said enough, these guys have gone over and beyond for customer service! The press is assembled here in the states, I've had mine since they came out with it & I've never had an issue with performance. 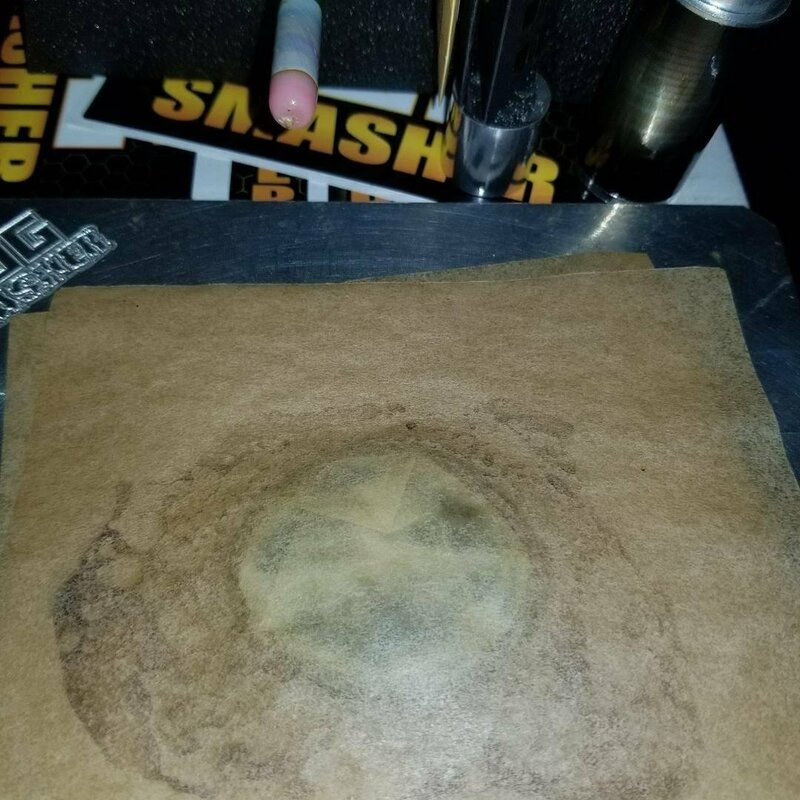 Of course, there will be trial and error with technique as with any art. 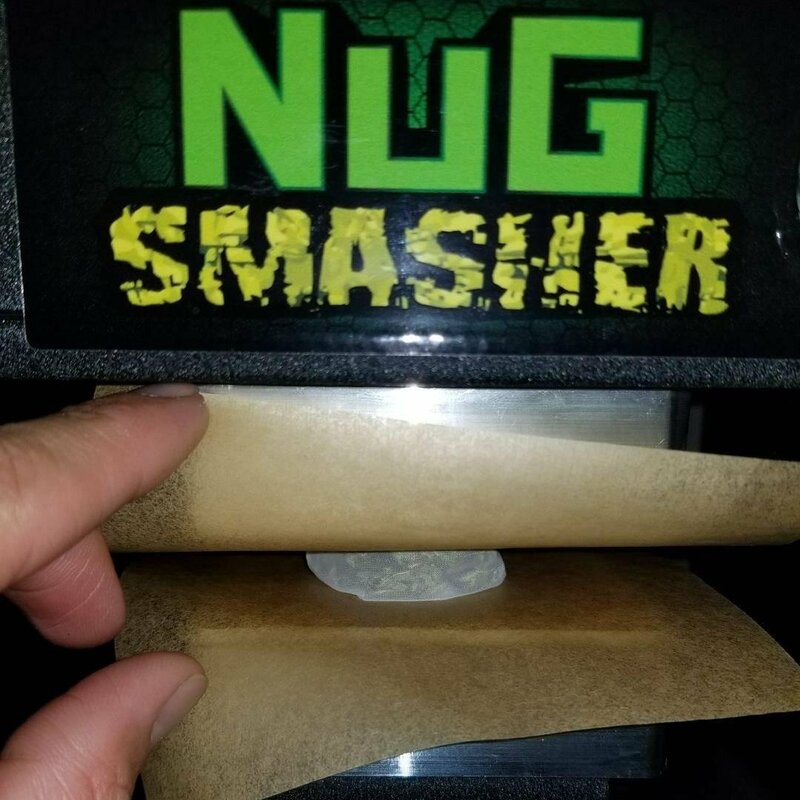 Nugsmasher is an amazing company, really good people bringing a quality product for patients and all around 420 friends! 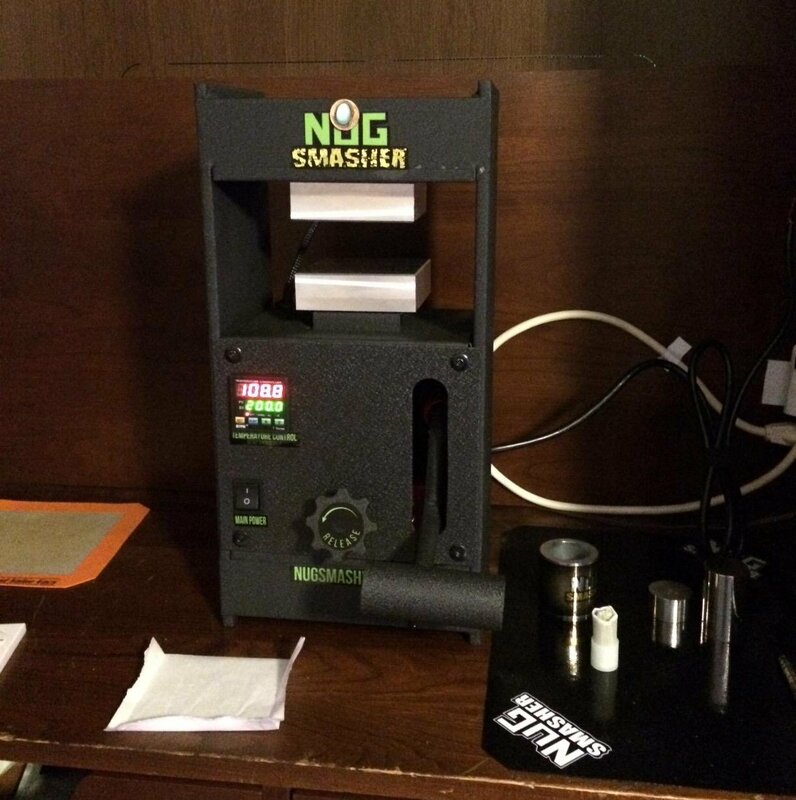 Great and fantastic press, it came quick n easy to use, Nugsmasher have outdone themselves, built to last American made!! Way to go guys keep up the good work! This press is my first, I did a lot of research and decided on this one because of a couple things.1st Made in US, 2nd Lifetime warranty. I would buy another in a heartbeat. Love this press! It’s the perfect size for a mom n pop op and yields great results. Customer service is top notch also, couldn’t be happier! 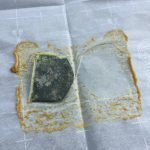 Nugsmasher is the bomb! 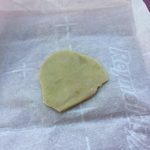 I bought my NugSmasher five days ago and spent the time to do my homework before I got started especially because I’m working with premium bud!! The unit is awesome and I love it!! 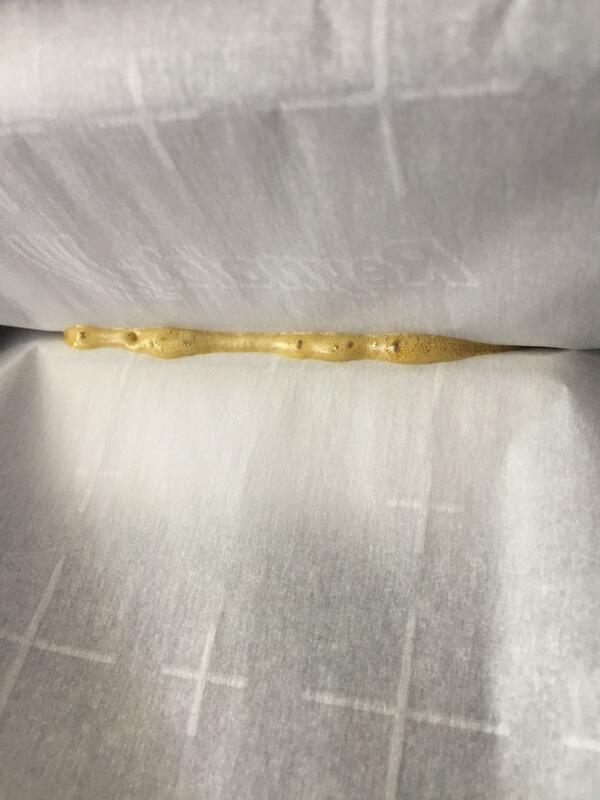 This press is the bomb for the price! Compact, well built, everything first class. Has accurate temp control (I checked it with a calibrated sensor), pump is very smooth and easy to operate. Also, very speedy shipping from the manufacturer, 3 days from order to delivery! Absolutely great investment! I researched presses for about 2 months prior to purchase, after exhausting the web, google, various you tube videos, and of course, the notorious hair straightener! I came to the conclusion that this is the most affordable, powerful, qualified construction, press on the ENTIRE market...not to mention, a lifetime warranty! 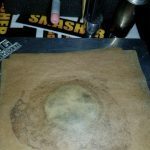 Been squishing bubble, dry sift, buds, and they all create new terps and curing consistency based on curing period! This press delivers....PERIOD!!! Amazing! 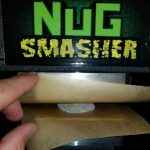 The Nugsmasher is an amazing machine. I was so excited to get my first yield. The machine does exactly what it set out to do. Easy to use, and easy to learn. I'm an extremely satisfied customer.